Do you suffer from dark circles below your eyes? The tear trough is the groove at the junction between where the lower eyelid and the cheek. We start to get dark circles as we age because the soft tissue naturally starting to lose volume. 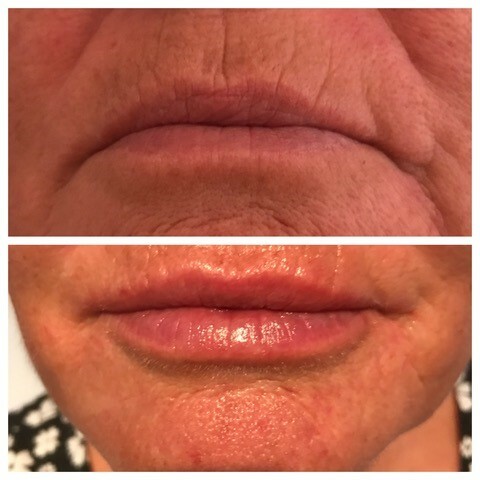 Most clients have found that this has resulted in a dreary appearance that can make you appear older. Which can also deteriorate when stressed or tired. 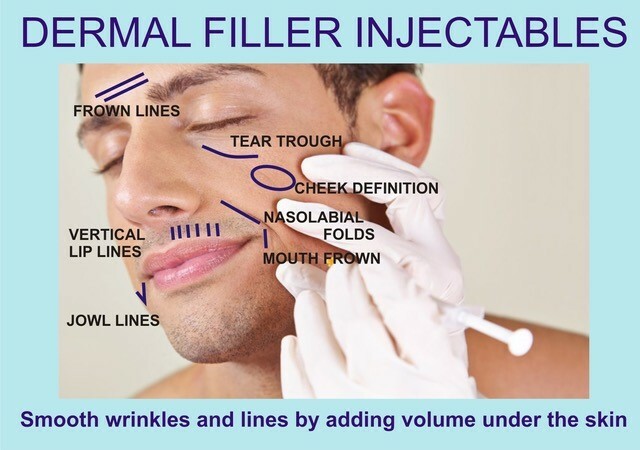 With using a Tear Tough rejuvenation filler using a hyaluronic acid injectable gel with built-in Lidocaine. We can replace the volume and reduce the appearance of the dark circles.